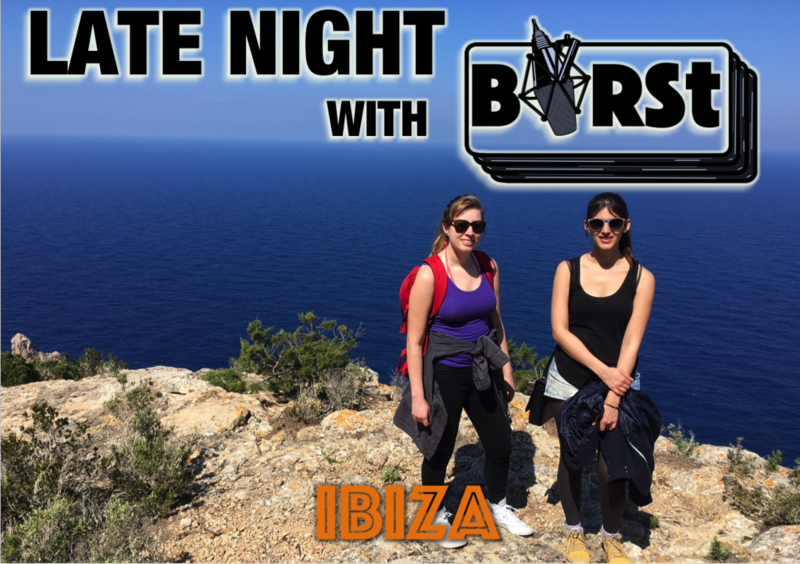 It was Easter Break for us at BIRSt Radio; so, Allison and Liana took a little trip to Ibiza! Hear about all the adventures, and occasionally get off topic. 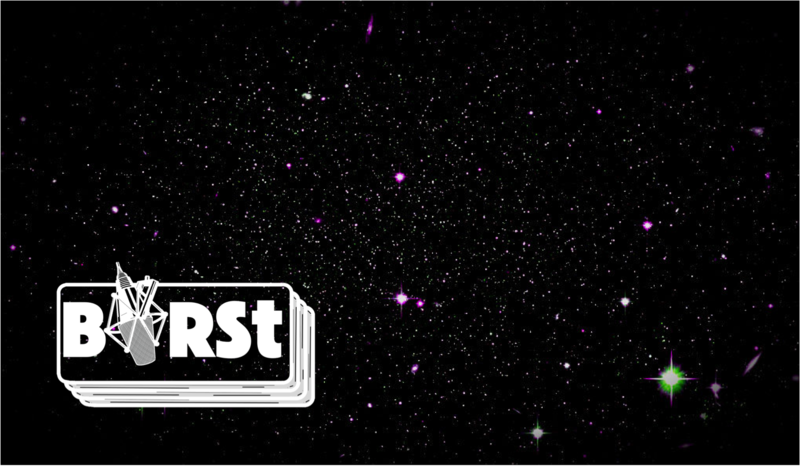 Join Allison and Liana for some chit chat and fun!